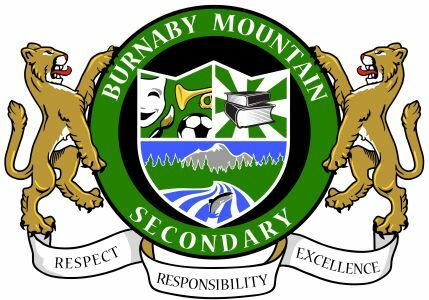 We, at Burnaby Mountain, are committed to provide a safe and supportive learning environment where individual potential is nourished, and all learners are challenged to reach for excellence. Our purpose is to develop lifelong learners who demonstrate respect for themselves, for others, and for the environment. Our focus is to educate students so that they can participate actively as contributing citizens in a changing world. 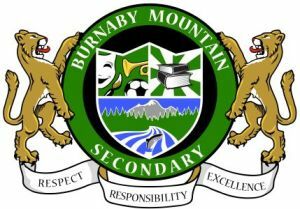 Our School Motto, “RESPECT, EXCELLENCE, AND RESPONSIBILITY”, supports our Mission Statement and provides a foundation to our teaching and our learning. Our Mission Statement and Motto guide us; however, our goals provide direction, objectives and strategies. The goals focus on school improvement and meeting the needs of all learners.